There is something incredibly satisfying when you "discover" a niche beauty brand that few people know about. For anyone tempted to take their skincare routine down a more natural route, a good place to look for unusual beauty finds is none other than Etsy. Yes, it may be better known for craft, but it's actually a treasure trove of small-batch natural beauty products. I was having a look on one of my friend's Instagram accounts, she's a great Etsy fan, and I discovered Isla Apothecary, skincare products hand-blended apothecary-style by a woman in London called Kate. It was this discovery that spurred me on to call those in the know—the team at Etsy HQ. They recommended a list of British-based natural beauty brands available on the site, and from there we whittled it down to the most covetable. Keep scrolling for our edit of the eight brands we can't wait to Instagram use in our bathroom. First things first, the brand is all copper, which totally calls out to our inner interiors obsessive. Raw sugar has been blended with shea butter, coconut oil and blood orange oil for a luxe scrub that smells divine. Based in East London, Hopscotch curates various brands from homeware and jewellery to beauty products and prints. As well as stocking its own skincare products, it sells Herbivore products (a brand we have heroed before). This vegan cleanser is a rich blend of coconut oil and cocoa butter combined with essential oils, making it great for dry skin types. 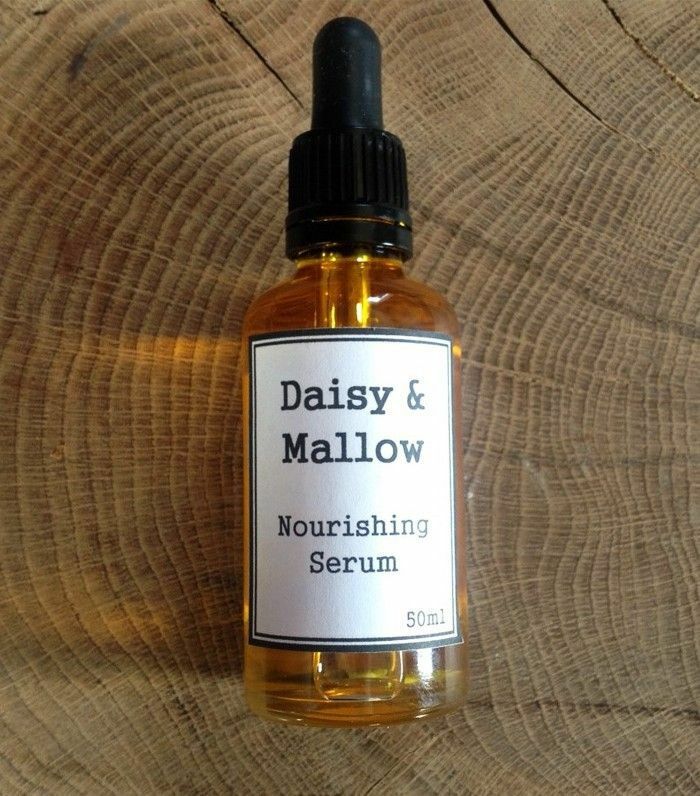 This brand was recommended to us by the Etsy team, and we have our eye on this serum. 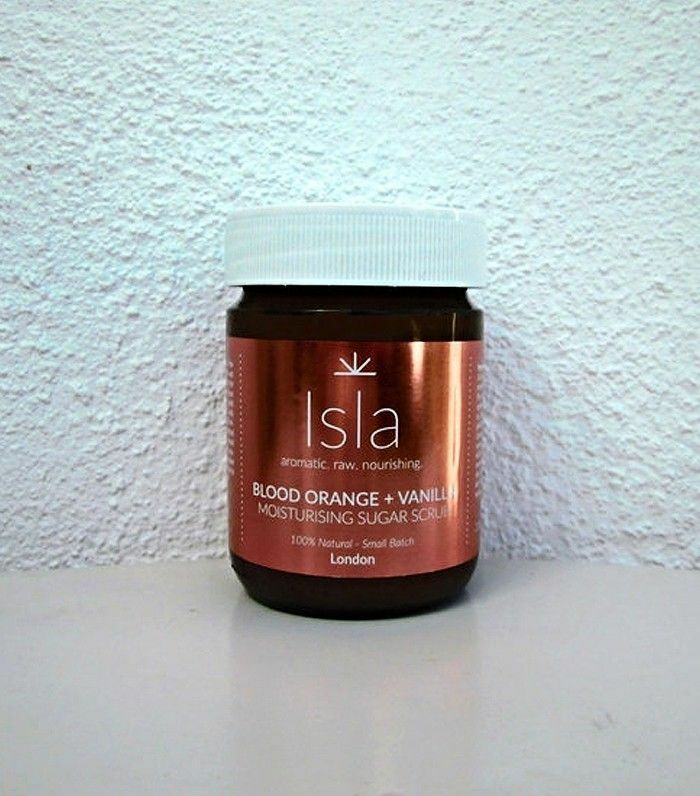 All natural, it contains a blend of 10 oils including rosehip seed, jojoba, argan and moringa. One reviewer, called Laura, wrote, "well blended and pleasant to use. The aroma is neutral and the product goes a long way, so less is more." With 49 five-star reviews, this cleansing powder is well worth a punt. Kaolin and rose clay offer mechanical exfoliation, while papaya fruit enzymes gently slough away at skin too. 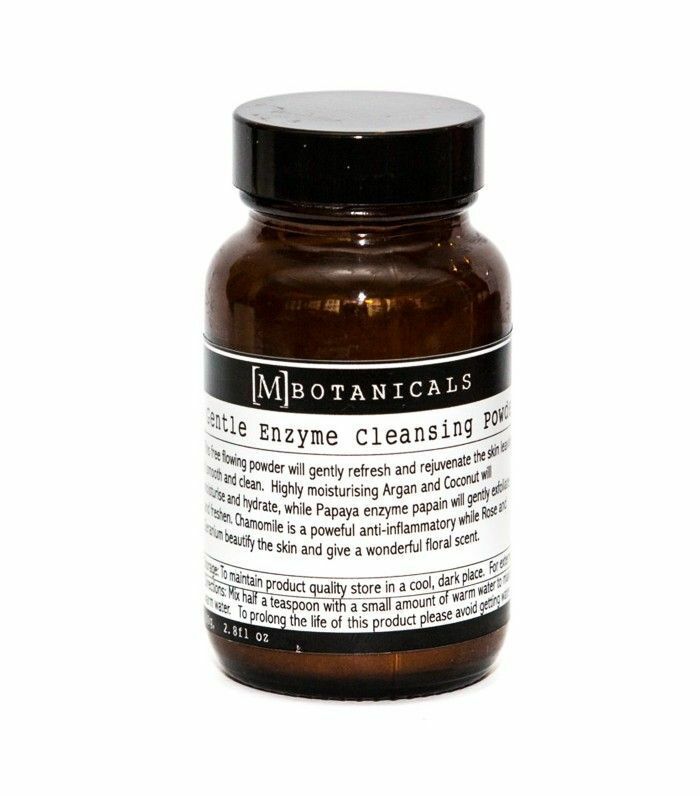 SoulCandy reviewed this and wrote, "This product eats up the dead skin cells on my face and makes me feel so much cleaner and fresher than other cleansing grains I've used. And despite having really sensitised skin, it hasn't irritated me at all. Will definitely purchase again!" 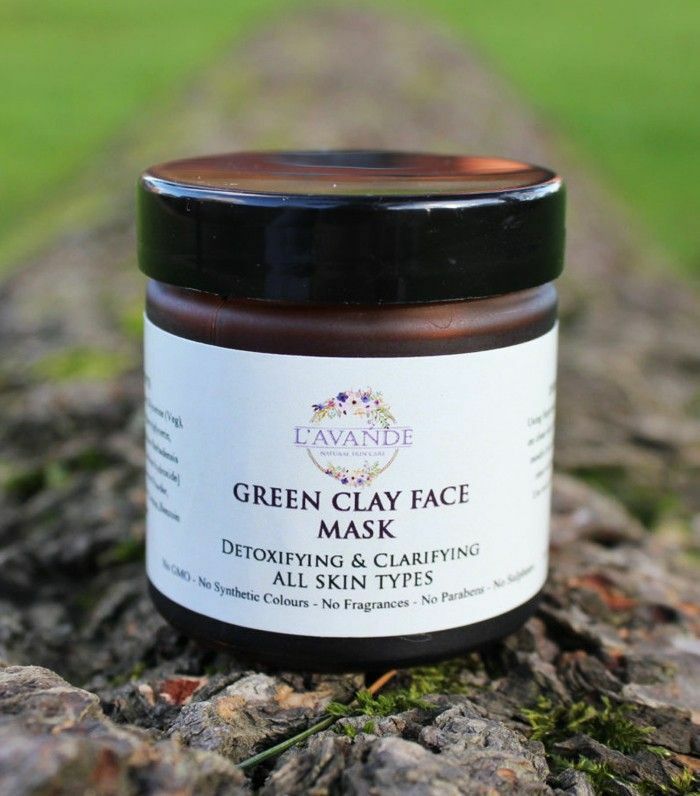 Made in Kent, this clay and aloe face mask with added glycerin is designed to draw out impurities without drying the skin. Benzoin oil soothes dry, cracked or spot-prone skin while arrowroot powder also soothes. Ville De Fleurs is a 100% natural and vegan beauty brand that creates "old fashioned products with a modern twist." 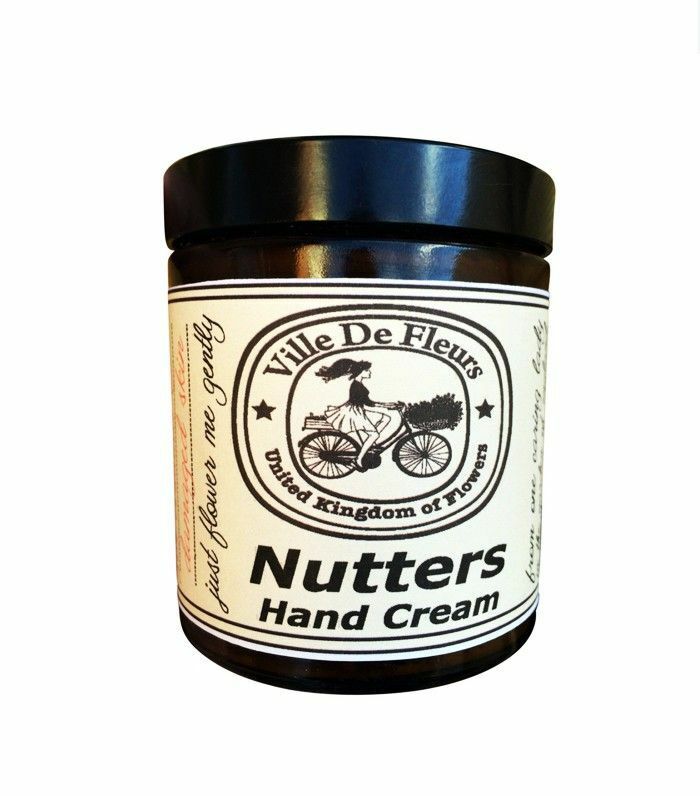 This hand cream is made with five different nut oils (hence the name). You can choose from unscented, lemon, lavender and geranium, neroli and bergamot, ginger, cinnamon, mandarin and lime, thyme and basil, or rose, rosewood, geranium. 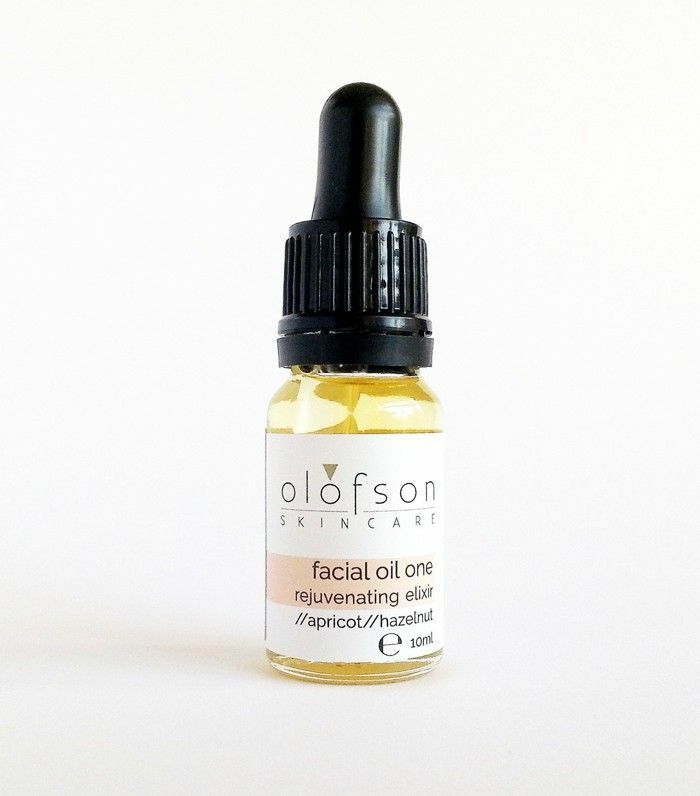 Another brand that came highly recommended by team Etsy is Olofson Skincare. Handmade on the south coast, the facial oil has caught our eye. A blend of oils, this also contains frangipani, which, if you haven't smelled it, is an addictive-smelling tropical floral. 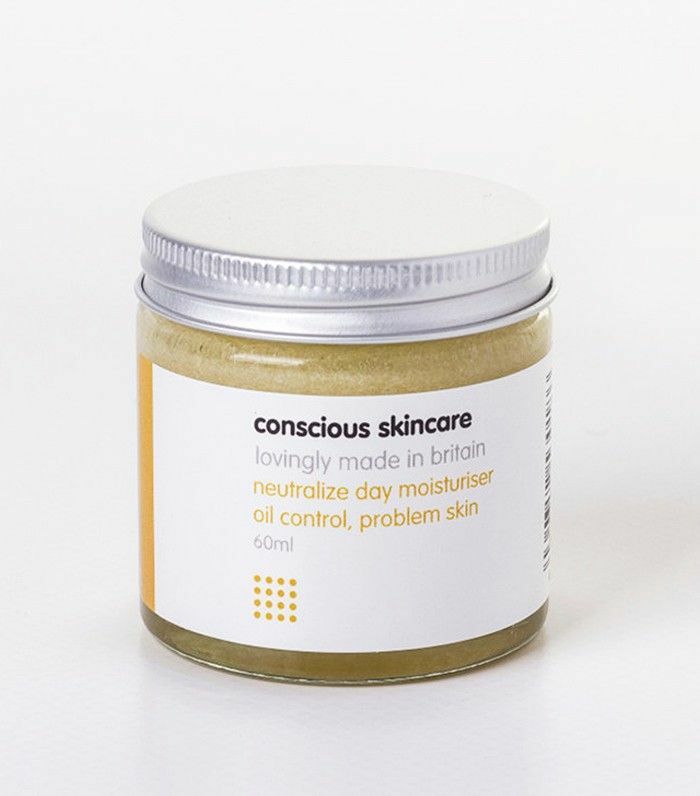 Conscious Skincare is a brand dedicated to being cruelty-free, vegetarian and fair trade (where possible). This Neutralize Day Cream has been formulated to balance an oily skin type. Organic palma rosa oil regulates sebum production, while vitamin B3 boosts cell renewal and antioxidant-rich acai protects. One reviewer said of this cream, "I purchased for my niece who tried everything medical and natural for her acne. Her skin is the best it has been in years.....We absolutely will buy again!" Want to discover more beauty brands? Then click here for our pick of seven niche beauty brands you need to know about.